Brandon Audette’s aim was pretty simple: combine two of his favorite activities. So the brewer and music fan created Phazed, a craft beer and electronic music festival. 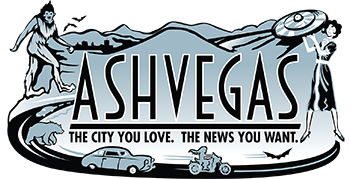 The event, now in its second year, is set for noon on Saturday at One World Brewing’s location on Haywood Road in West Asheville. Phazed will feature two stages, more than 10 DJs and beer from from about a dozen of the best craft breweries around, including Burial Beer, White Elephant, Zillicoah and much more. “I really invite people to open up their minds a little and taste something they’ve never had before, and listen to something they’ve never heard before,” Audette says. The term “beer festival” doesn’t really fit for Phazed, says Audette, who thrives on creative experimentation in whatever form, be in musical or through his work as One World’s brewer. The event is about celebrating that creative spirit and building community, he says. Audette says he moved to Asheville from Detroit and started working at One World about four years ago, serving as everything from doorman to barback. “It just kind of fell into place” for him to start brewing, he says. With no formal training, he’s learned along the way. 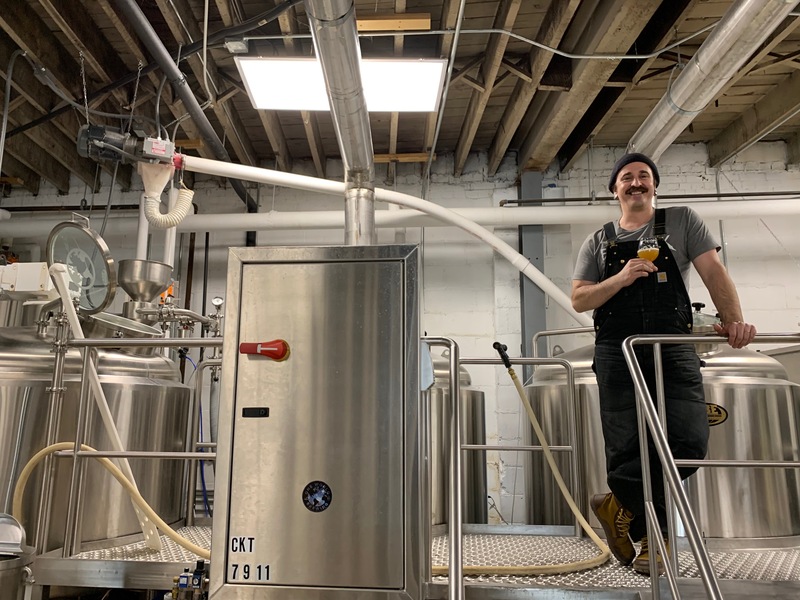 The beer offerings at Phazed will feature everything from the fruited sours of Eighth State to the funky creations out of Fonta Flora, DSSLVR and so much more, says Audette as he ticks down the list of breweries that will be represented. Audette is equally excited about the musical offerings. With In Plain Sight and BomBassic as headliners, the general vibe will be “music people can dance to,” he says. “I like that roller rink disco kind of stuff,” Audette adds, but there will be something for everyone. There’s parking on site, but it’s limited, so Audette is encouraging people to walk, ride a bike or use a ride share service. Tickets are $10 for the day, which gets folks access to the music and the special beers that will be available.